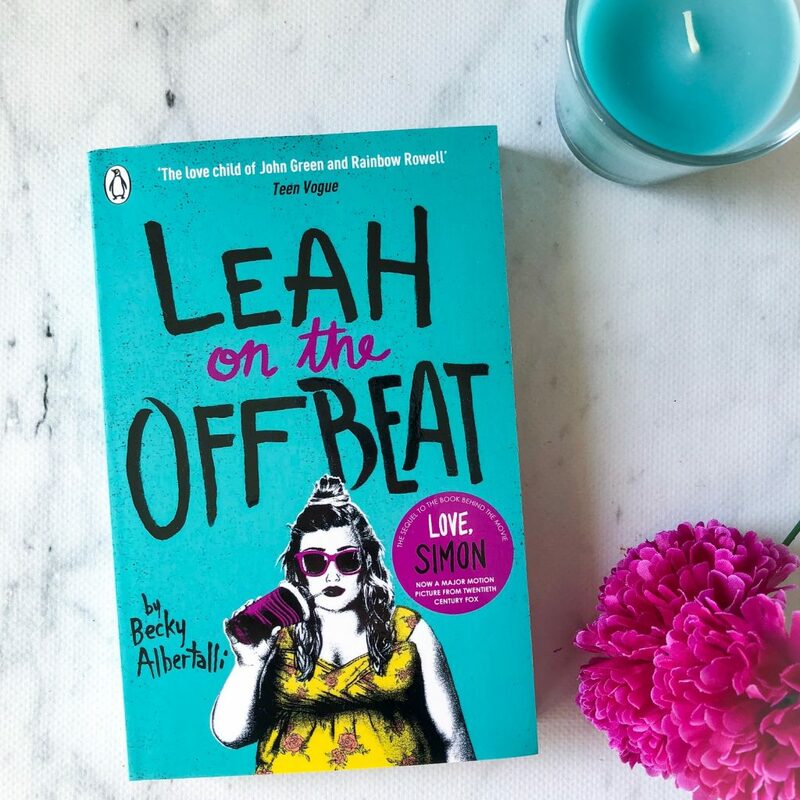 Leah on the Offbeat by Becky Albertalli is a young adult novel set in the United States. It acts as a sequel to the events in Simon vs. the Homo Sapiens Agenda, but you can read this book on its own and you’ll still be able to follow the plot very easily. Leah on the Offbeat takes place one year after the events in Simon. I’ve read every single novel written by Becky Albertalli, and I think she has a real talent for capturing the teenage voice. Leah on the Offbeat is very dialogue-heavy, and a lot of the scenes are written in text format. It captures the teenage slang and dialect perfectly. 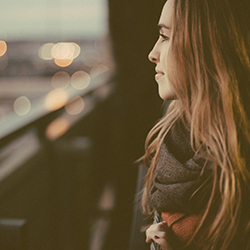 Every single character in Leah on the Offbeat — and all of her other books — felt real and relatable, and their dialogue was not at all forced upon the reader. “Who, Garret?” I ask, my voice jumping half an octave. Once I got to the end of the novel, I spent some time reflecting on the book and I noticed that there doesn’t really seem to be much plot to this. What actually happens? Sure, the characters mature and learn and relationships form and disintegrate, but what really happens? Not much. And I don’t agree with how Leah treats some of the other students. I found it hard to connect with her, given how rude and negative she is for most of the novel. She criticises another student because she identifies as ‘low key bi’ and I don’t think that’s acceptable because it’s okay to not fully know who you are in high school. Leah is also really horrible to her mum and her new boyfriend, and although this may be relatable for some teenagers, Leah’s horrid attitude just seems over the top and I found myself deeply repulsed by some of her behaviour. And in this moment, it’s easy to imagine this working. This friendship. Maybe we really could be roommates. We could hang around in pyjamas and Skype with Simon and eat cookies every night and make straight As all the time. She can have a boyfriend, I can hopelessly pine for a sophomore, and we’ll be legit best friends. Ultimately, I felt fine about this book. I certainly didn’t hate it, but I wasn’t ecstatic upon finishing it. I simply enjoyed it. I do applaud that the book brings LGBTQ+ relationships to the forefront, because I think that’s really necessary in YA fiction. Readers who aren’t as familiar with Simon vs. the Homo Sapiens Agenda will probably love this story anyway because they won’t be as familiar with the characters and they can go into this book with a fresh mindset. Young readers who are looking for a story featuring LGBTQ+ characters will be pleased to discover Leah.